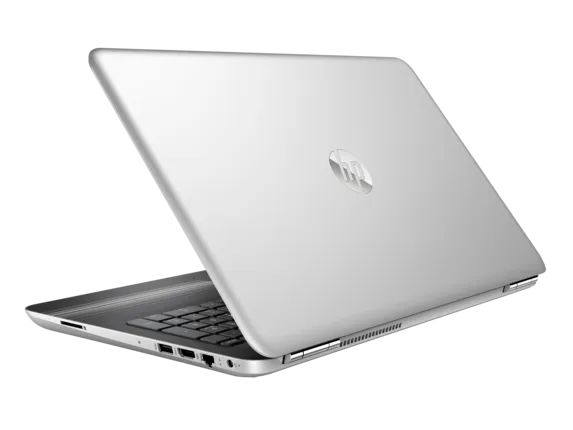 How to Find the Model Number of your Laptop? 1 Hold down Windows Key and press R. This will open the "Run" command on any Windows PC. On PCs running Windows 7 or later, you can also right-click the Start menu and then click Run. 2 Type msinfo32 into Run. Do so in the search bar to the right of the "Open:" heading. 3 Click OK. This will open the Windows System Information utility, which contains details about your specific model of computer. 4 Find the "System SKU" section. It's near the middle of the System Information page. The number listed to the right of "System SKU" is your Laptop's model number. You can also find your computer's product name in this window by looking at the name next to the "System Model" category. 5 Write down the SKU number. Providing this information to a tech or using it to inform a search query for hardware will ensure that your laptop receives pertinent information.